“But importantly, there’s plenty of healthy food around the place and I think the big thing is we can all get together and meet and see people we haven’t seen for a long time. 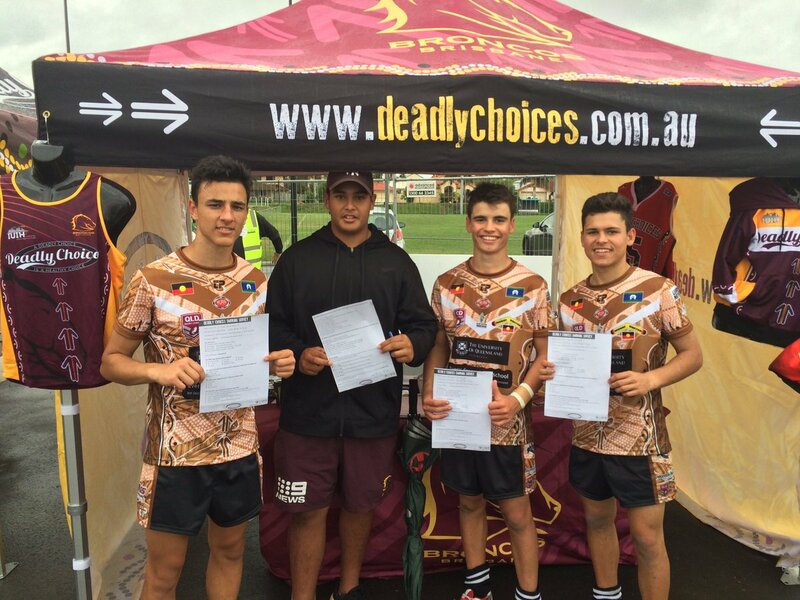 “To have something like this and promote important health messages at the Murri Carnival is great, as we promote the benefits of living healthy”. 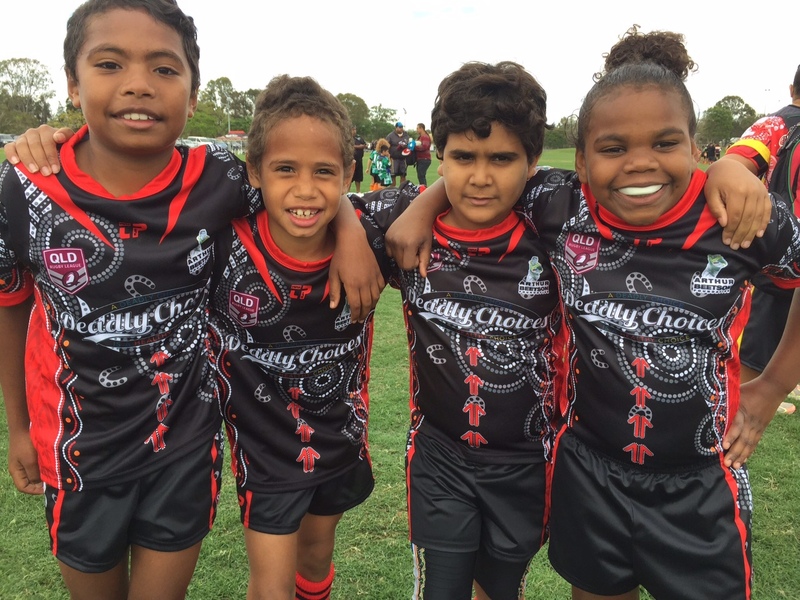 The 2016 Murri Carnival will showcase Queensland Indigenous Rugby League at its best, but also provide an important health message to all involved. 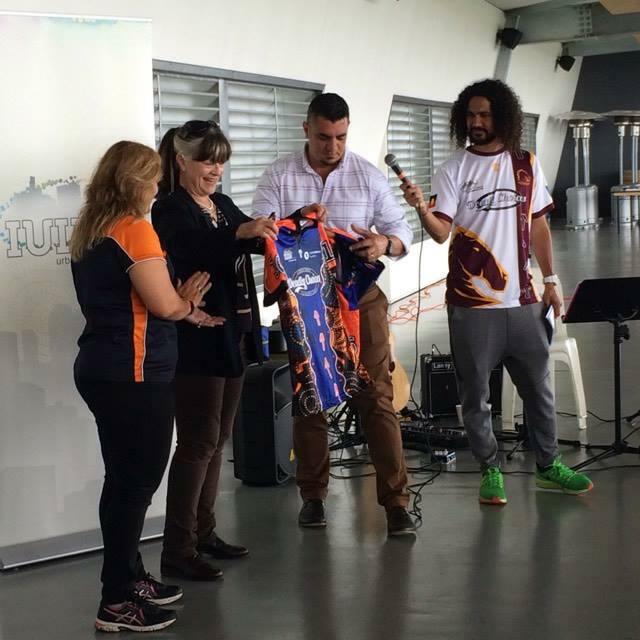 The Murri Carnival is not just about Rugby League, with plenty of events happening away from the footy field. League legend Steve Renouf is an ambassador for the carnival and will have two of his sons participating in the junior tournament. Whilst the Queensland and Australian star is happy to play a part in the Rugby League showcase, he’s also thrilled to be making an impact on the health of many Indigenous Australians. Organisers have ensured that the event is a drug, smoke, alcohol and sugar free carnival as well as providing free health checks, with plenty of fun stuff as well for the younger at heart. “There’s a lot of fun stuff happening around the ground with rides and that for the kids,” Renouf told NITV’s League Nation Live. The Murri Carnival is already underway, but the Senior Men’s and Women’s competitions begin on Wednesday at Redcliffe Oval in Queensland. 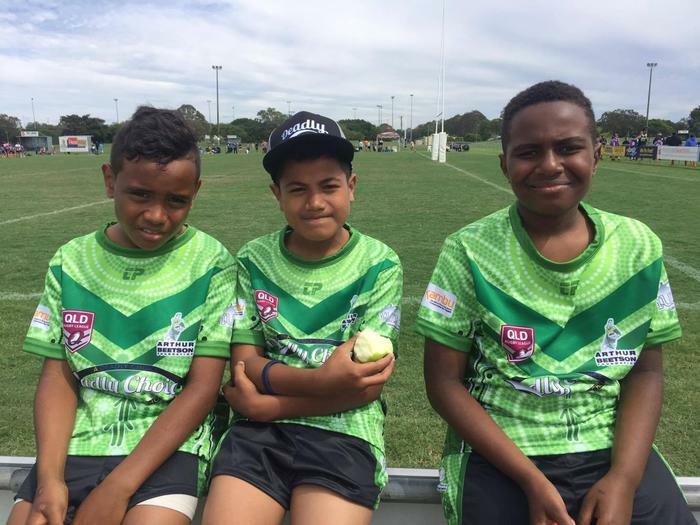 Unlike the New South Wales equivalent, the Murri Carnival isn’t a knockout tournament, with each team guaranteed three matches. Renouf says the fact that teams play a pool format gives the Murri Carnival a significant boost over its Koori Knockout rival. “That’s very important I think when you’ve got guys from all over the state, they don’t want to just play a game and be knocked out, that’s it,” said Renouf. NITV will show coverage of the Semi Finals and Final of the Murri Carnival. Check your local guides for more information.